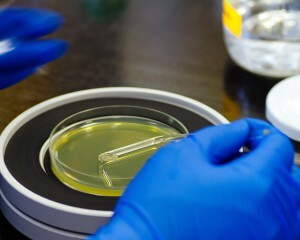 Content category 2B within foundational concept 2 of the Biological and Biochemical Foundations of Living Systems section of the MCAT focuses on the structure, growth, physiology and genetics of prokaryotes. 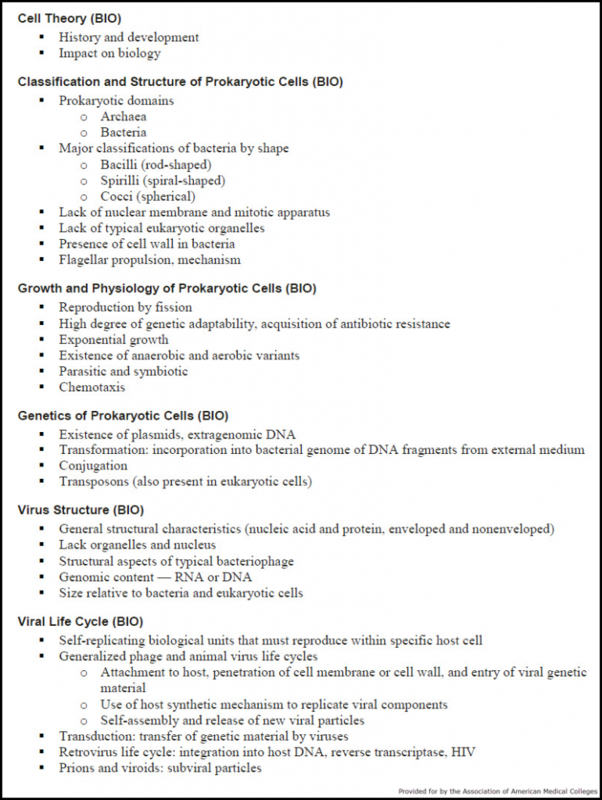 This portion of the test also features information about the structure and life cycles of viruses. While questions may vary from test to test, this is a uniform preview of what will be covered as part of category 2B during this section of the MCAT. There is no specific time in which you need to finish category 2B of foundational concept 2, but you will have 95 minutes in all to compete the Biological and Biochemical Foundations of Living Systems section.